What sets our Tot Program apart from all other facilities is that it is held in a separate, specialized tot gym. The tot gym contains smaller equipment in a contained setting to provide a safe learning experience. 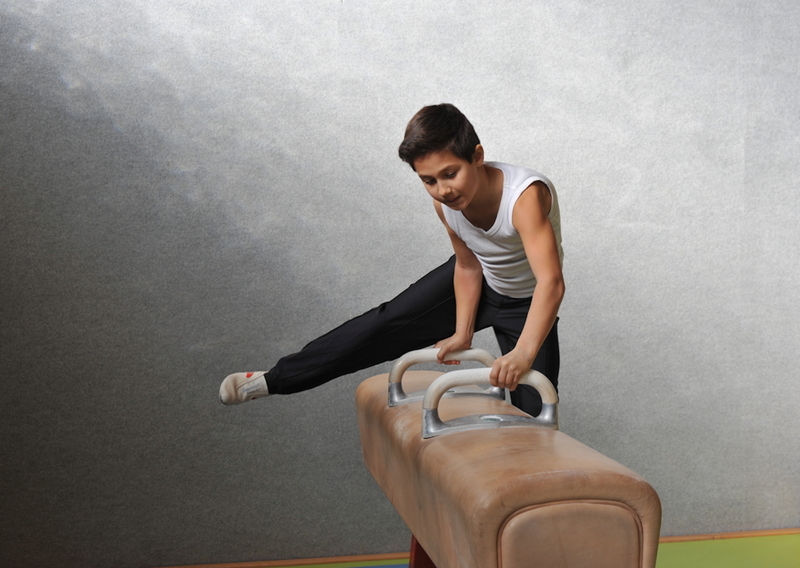 This fun and innovative program uses gymnastics, music, and motor activities to encourage strength, coordination, physical dexterity, and positive social interaction. Each class is 45 minutes and meets one day per week.